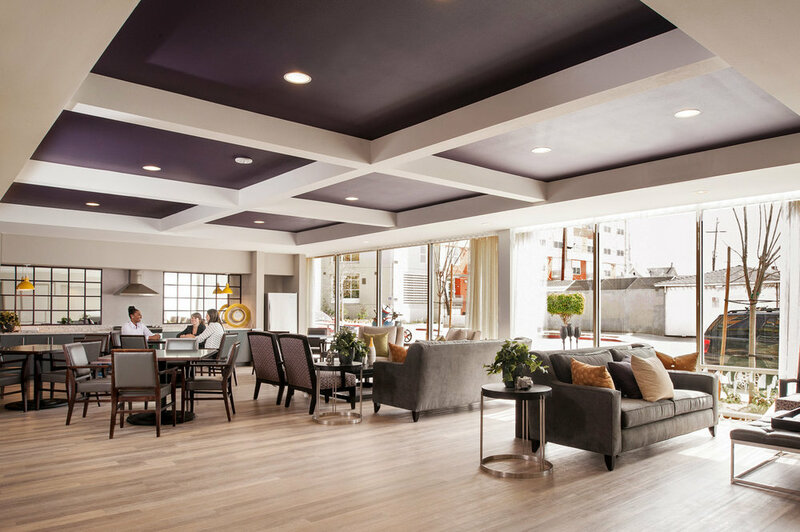 We love doing our part for our community. 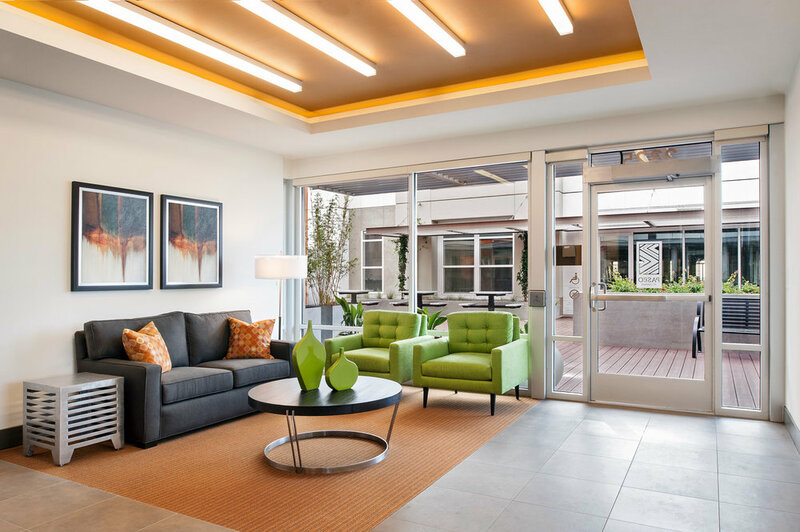 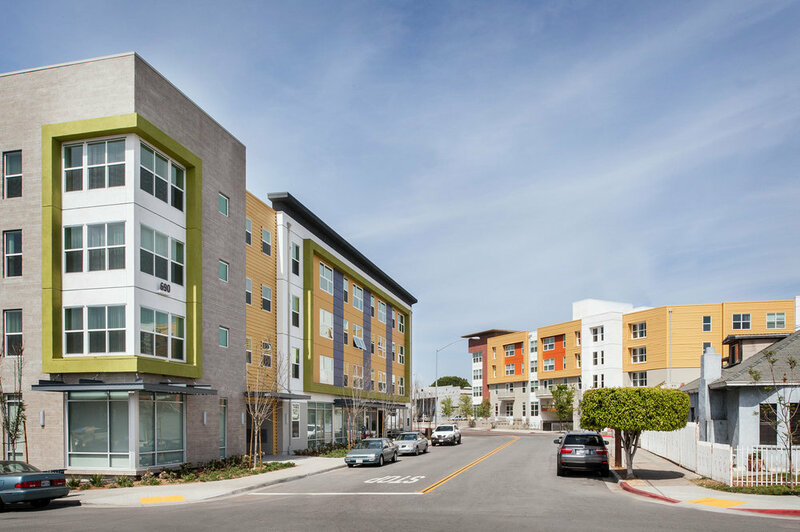 It was an honor to document Paseo at Comm 22, an affordable housing complex that has won multiple awards for its ingenuity and ability to thrive in a mid-city location. 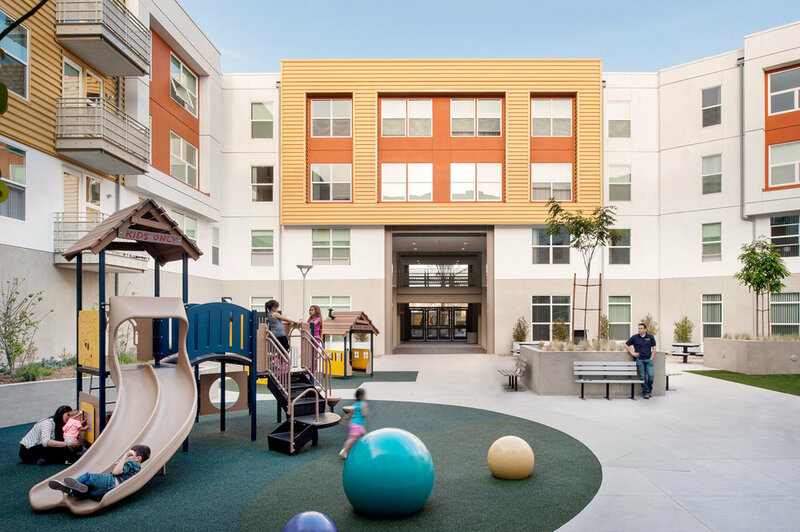 It was imperative that we capture tenants enjoying the playground, walking along the new sidewalks, as well as illustrating the proximity to public transportation.